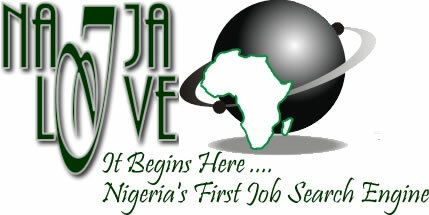 NaijaLive.com is Nigeria's FIRST Job Search Engine. 70 TOP NIGERIAN JOB WEBSITES. One search provides you relevant and up-to-date information from over 70 TOP NIGERIAN JOB WEBSITES. What would you do with 1,000 EVERY WEEK?